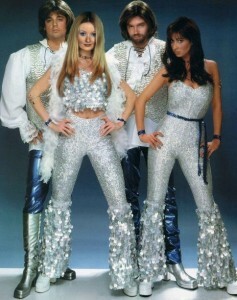 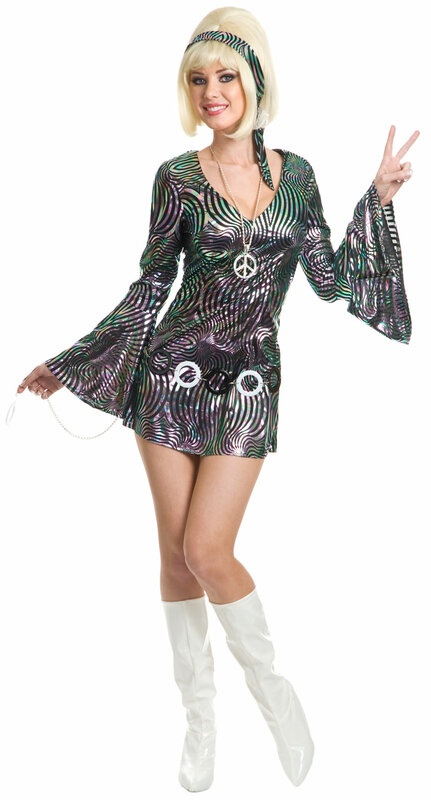 The fashion of miniskirts and bell bottoms that was extremely popular in the 1970s is a tremendous hit among men and women in the present time. 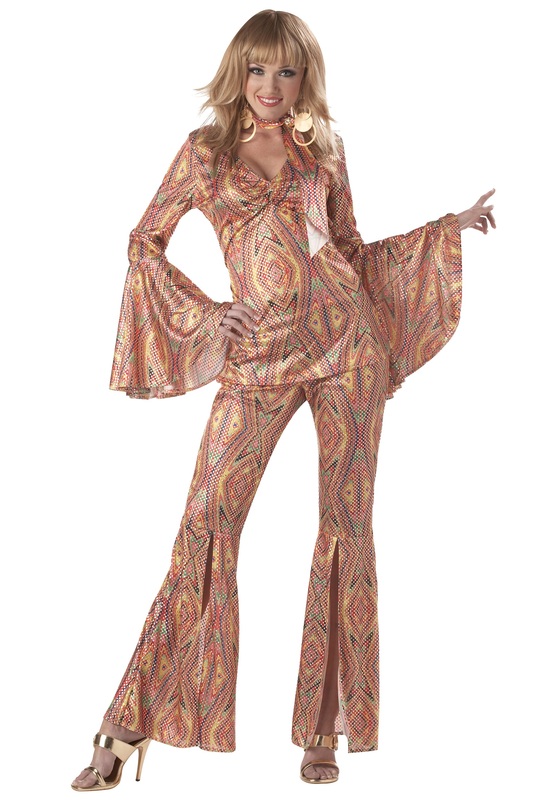 Women may get the party look by dressing up in printed bell bottoms or colorful floral jumpsuits with matching unattached sleeves. 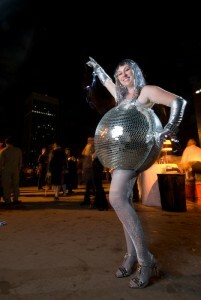 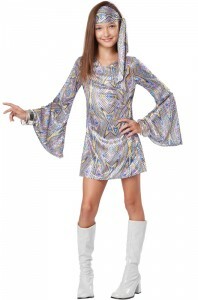 A colorful printed swirl skirt is also a unique disco attire. Men too will get a perfect hippy look in colored bell bottoms and funky printed shirts. 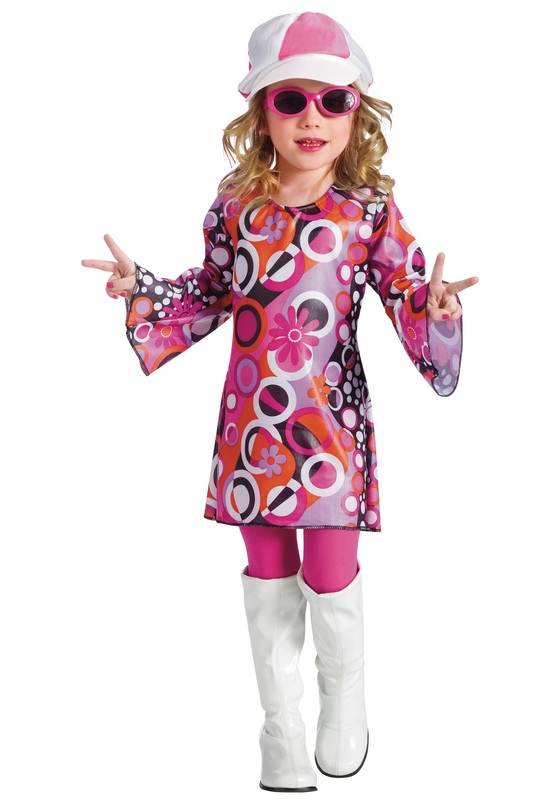 The head band with high boots, hippy wig and goggles complete the look. 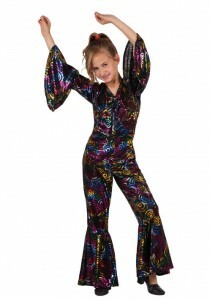 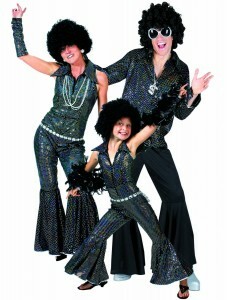 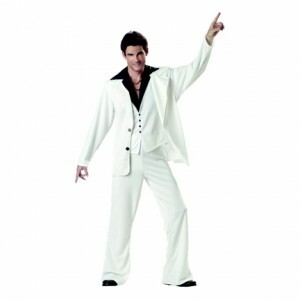 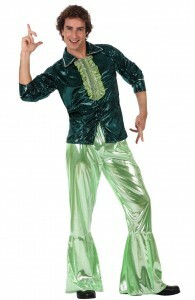 Kids may also be perfect disco dancers in parties with these colorful, fashionable attires.